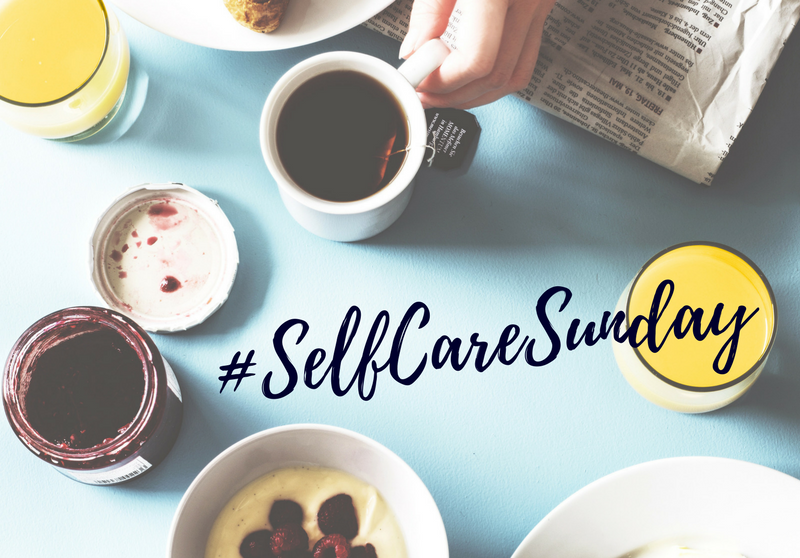 Are you looking to up your #SelfCareSunday game? Let us help! As of Sunday, April 29th, we're opening the clinic on Sunday afternoons. You'll be able to join Suzette McLarty, MSW RSW and Lisa Schwartz, MSW RSW every Sunday from 1:00pm - 5:00pm. We strive to be here when you need us so we are thrilled to be offering full weekend coverage. Call now or book online and bring your Self Care Sunday to a whole new level! Suzette provides professional and confidential counselling to address a number of issues such as anxiety, trauma, depression, anger management and relationship problems. Lisa’s areas of practice include stress, anxiety, emotion regulation, parent-counselling, self-esteem and confidence, grief and bereavement and relationship and family difficulties.